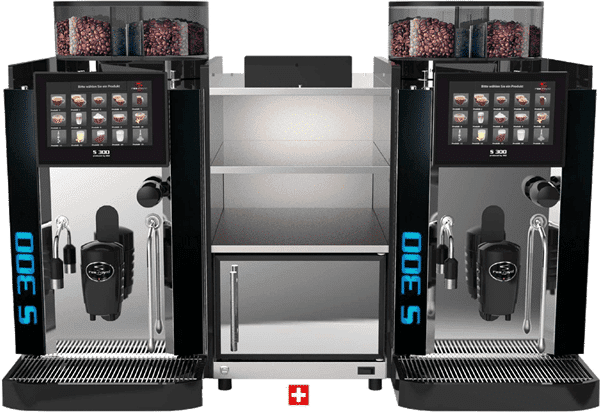 Coffee Machine Agent – When Koffeeone was a coffee machine agent for others purchasing commercial coffee machines and automatic coffee machines to re-sell and we could never understand why it was so hard to obtain any assistance. 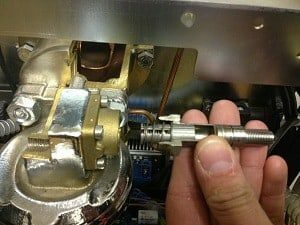 There was very little guidance on how to grow your business, and never any support on how to maintain high levels of customer satisfaction and service for your espresso coffee machines you had distributed. 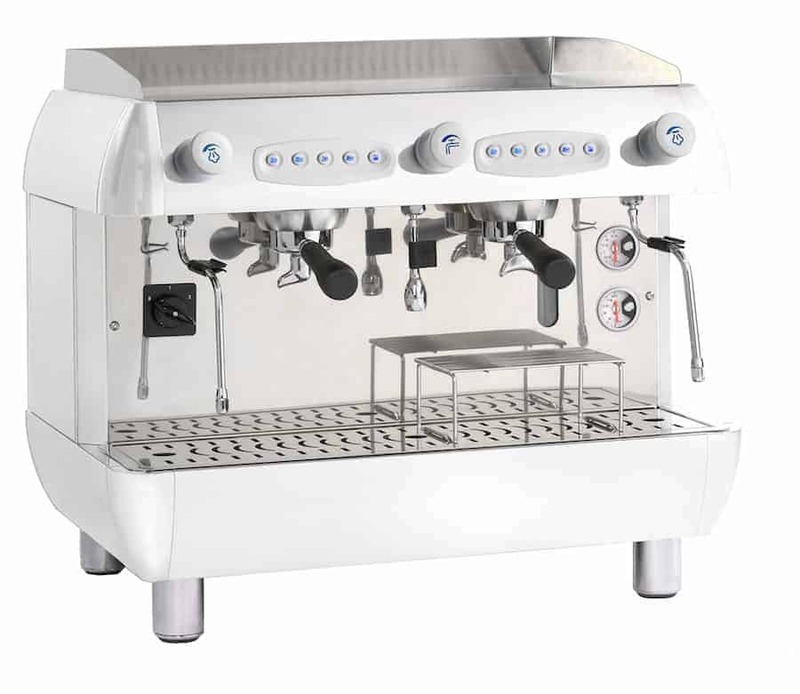 Ensure our automatic coffee machine and commercial coffee machine products are of the highest standard and produce quality espresso every time. 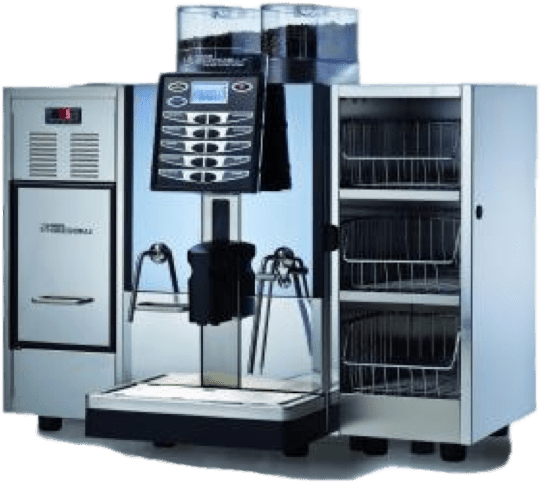 Assist our Agents in the process of renting our automatic coffee machines and our commercial coffee machines to their clients, renting a coffee machine is straight forward if you understand the process. If you get the right product providing perfect office coffee becomes a standard. “I congratulate Peter and his team on the wonderful Pierro commercial coffee machines and the Carimali automatic coffee machines . We have placed the Carimali Eta Beta’s and Piero Silver espresso machines , in some of our busiest cafes and they never let us down.